© Alexander Levine. All rights reserved. Me and some friends visited Lummi Island in the summer of 2015. It turned out to be some of the worst forest fires the Pacific Northwest had ever seen. 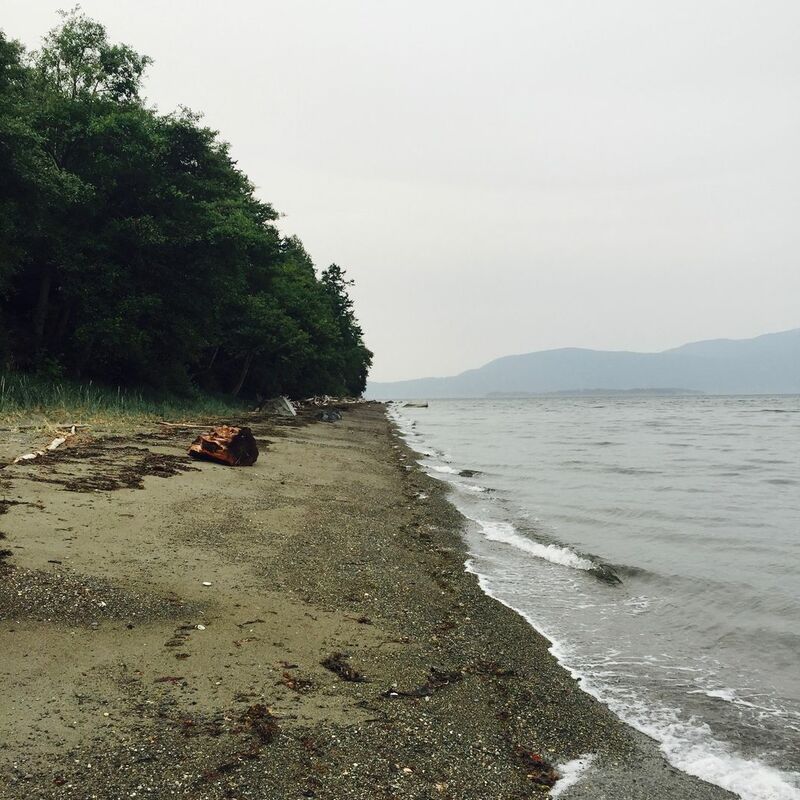 As a result, the normally pristine air around Lummi Island had a grayish haze. When I took a hike down the beach, the air turned this beach this beach a surreal scene. Date Uploaded: Nov. 29, 2017, 8:24 p.m.